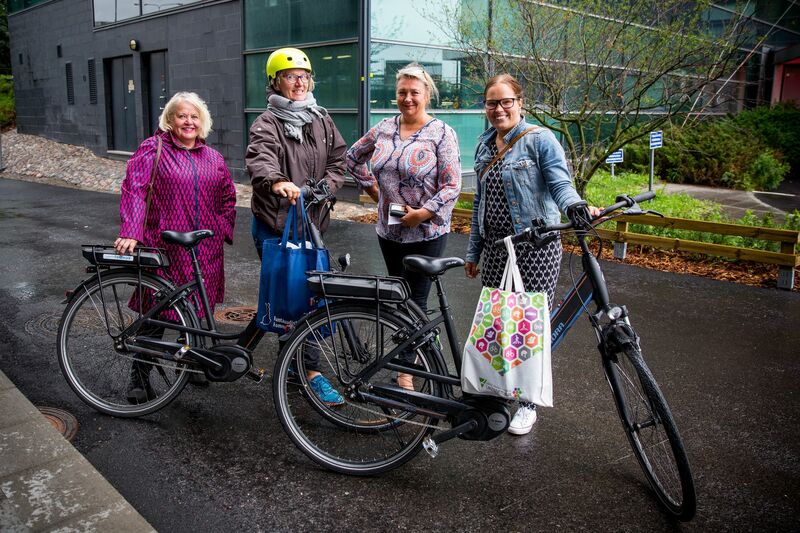 The City of Lahti has carried out a pilot of the Smart Mobility Plan for its employees. The pilot included public transport support, bike servicing campaigns, and the procurement of three electric bikes for the workplace, in addition to standard bikes. The pilot has led to a follow-up proposal covering all City employees. The City has supported smart mobility work in its workplaces. Some workplaces have begun to compile their own Smart Mobility Plans or have launched smart mobility pilots, including those related to the use of electric bikes. The City itself organised an electric bicycle trial, through which residents could apply to borrow a bike for free, allowing them to test out the bikes.